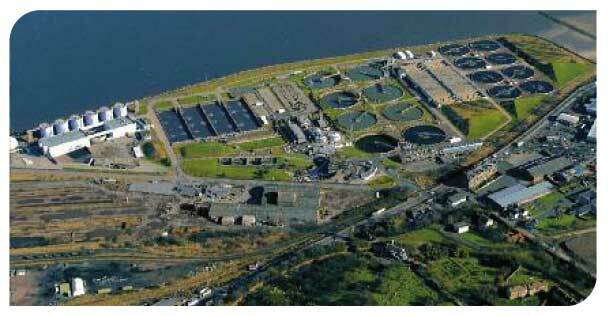 The £20m Odour Improvement Scheme at Seafield has now been completed, ahead of schedule! The improvements, which have been made across the whole plant, should help to rid the neighbourhood of the smells that have blighted Leith and Leith Links for decades. As a result of these works, the Council is now undertaking a period of monitoring, to ensure that the stench doesn’t return. There have been delays in getting information out to the public, but these have now been sorted, and everyone in the neighbourhood should have received a leaflet outlining the vigorous monitoring process. I know that the community is anxious that the improvements are successful, and Scottish Water, who have invested heavily, are also keen to see that this works. Without being negative at this stage, if the monitoring shows that there are defects, then the Lib Dem led Council will issue Statutory Notices to ensure that action is taken immediately. We will continue to hold regular meetings at Seafield, during the monitoring period, and any breaches will be raised directly with the parties concerned. The number for complaints is 0131 200 2000, and the staff there have been instructed to forward calls to the correct department without delay.